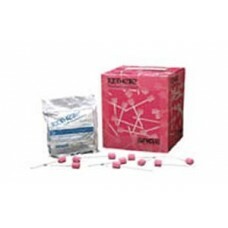 1217 flavored with dentifriceGently cleans, moistens and refreshes mouth, teeth and gumsRaised foam .. 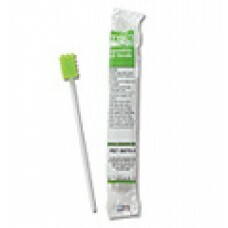 Oral SwabSticks, Untreated BX250 UnflavoredGently cleans, moistens and refreshes mouth, teeth and gu..
Sage Toothette Swabs, Box 250 Toothette Disposable Brush- Mint flavor Ready to use. 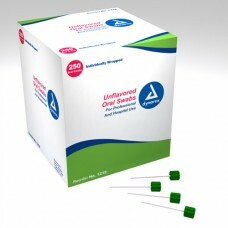 Requires no wat..
Toothette Plus Oral Swabs with Sodium Bicarbonate These oral swabs are individually wrapped and u..